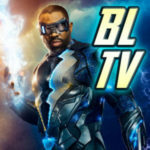 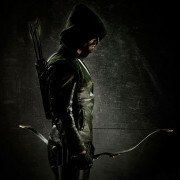 The second part of the GATV staff’s roundtable discussion reflecting on the state of the new CW series Arrow. 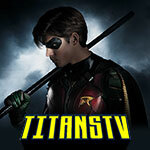 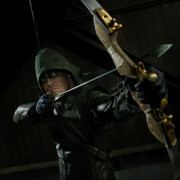 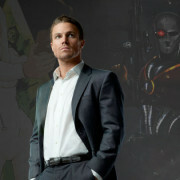 Matt Tucker reviews the second episode of the CW’s Arrow. 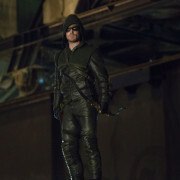 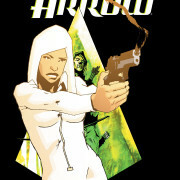 Arrow Episode 2 “Honor Thy Father” Images – With Kelly Hu As China White!